MOHAMMED TAHER BUKHARY Professor of Orthodontics, Department of Pediatric Dentistry and Orthodontics, College of Dentistry, King Saud University. The manual method is the gold standard in cephalometric analysis and will remain the method of teaching the cephalometric analysis for dental student to build strong basic knowledge. 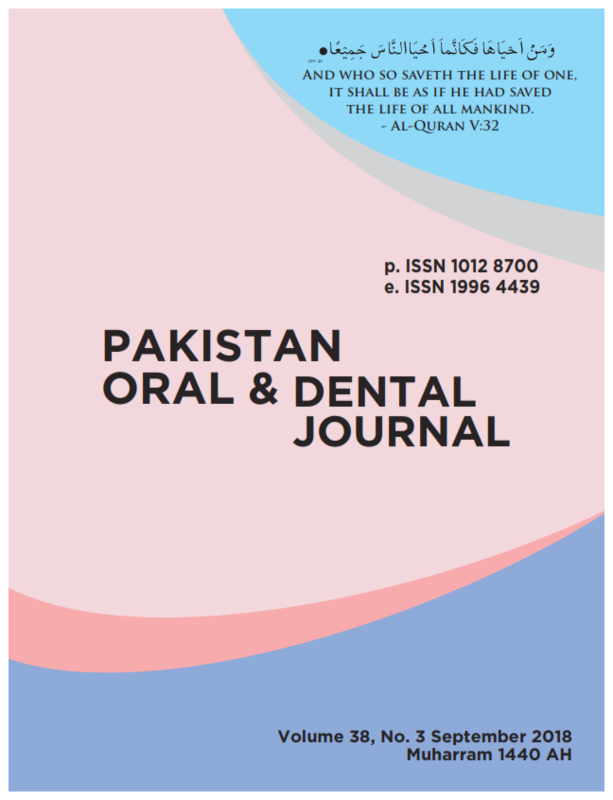 This study aimed to introduce the Rapidceph as a newly invented tool and illustrate its use in the assessment of skeleto-dental relationship. The procedure needed for the new method are; Rapidceph, cephalometric radiograph, hand tracing of the skeleton-dental structures. For a direct assessment from cephalometric radiograph, an x-ray viewer is needed for illumination. Rapidceph is a simple, single device that combines several tools put together in one. It allows angular and linear measurements of skeleto- dental structures within the range of ±0.5 from cephalometric tracing. In addition to dental model measurements of overjet and overbite, assessment of arch symmetry and visualization of arch form is also possible. The Rapidceph can facilitate teaching and the work of dental students and researchers interested in studying malocclusions and measuring skeleto-dental relationships. It helps in measuring skeleto-dental relationships to study and diagnose malocclusion and assess in treatment planning. It helps in comparing changes after treatment and compares skeleto-dental relationships between different populations.